Be part of a close-knit team on beautiful Coronado Island! Will be working with competitive swimmers ages 7-12. 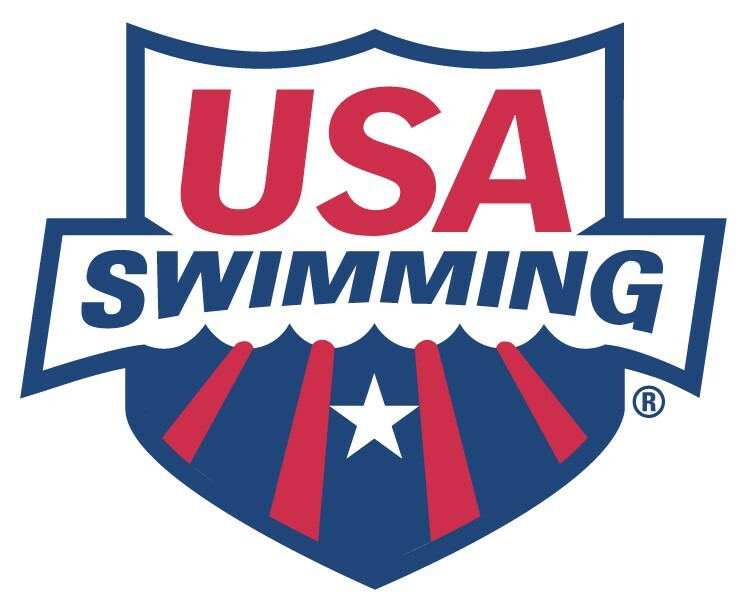 Will work with Head Coach Troy Nissen in building a fun, safe, and fast team of swimmers. with a background in competitive swimming.